Hospice Vaughan respects your privacy and is responsible for personal information in its possession or custody, including information that has been transferred to a third-party for processing. Hospice Vaughan will identify the purposes for which personal information is collected at or before the time the information is collected. Hospice Vaughan will limit the collection of personal information to that which is necessary for the purposes identified. Information will be collected by fair and lawful means. Hospice Vaughan will not use Personal information or disclose for purposes other than those for which it was collected, except with the consent of the individual or as required by law. This applies to personal health information in all forms: verbal, written and electronic. Hospice Vaughan will not routinely update personal information, unless such a process is necessary to fulfill the purposes for which the information was collected. Personal Information will be as accurate, complete and up-to-date as is necessary for the purposes for which it is to be used. 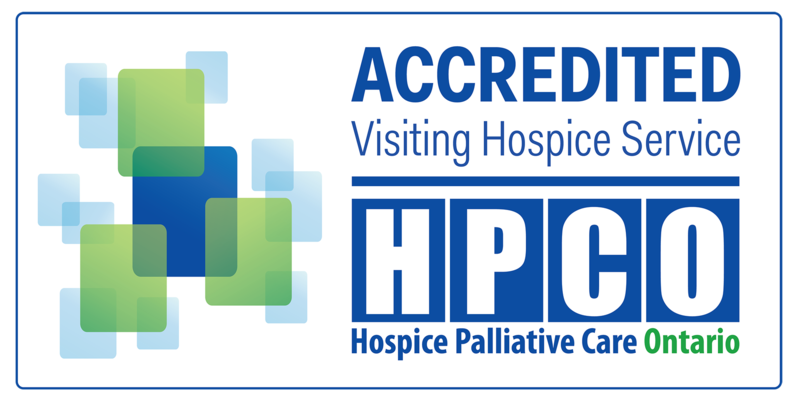 Hospice Vaughan will implement guidelines and procedures with respect to the retention of personal information. Personal information that has been used to make a decision about an individual will be retained long enough to allow the individual access to the information after the decision has been made. Hospice Vaughan will put procedures in place to receive and respond to complaints or inquiries about their policies and practices relating to the handling of personal information. The complaint procedures will be easily accessible and simple to use.